Choosing to move your elderly relation into a residential setting is never an easy decision. That is why we are here to help you make an informed choice to make certain your relative is in the best place for their needs and that they feel secure and cared for. If they are happy then you are too! 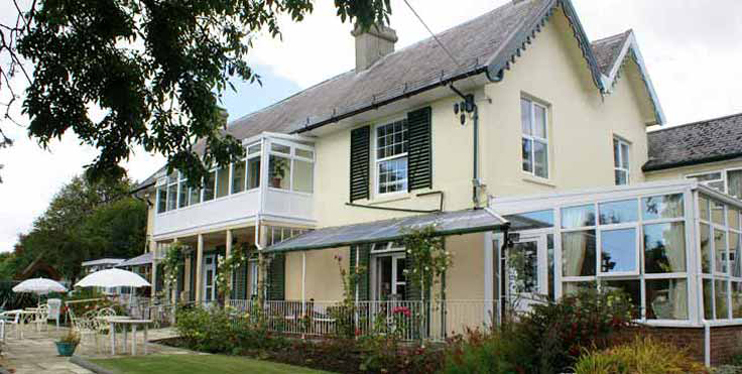 • We are the only residential home for the elderly in Hythe that offers charitable status. This means we are a non profit making home. You are guaranteed that all fees paid are re-invested into the home to ensure the best possible care and facilities for your relation. • We are a local home central to the community of the town of Hythe. We are managed by 5 trustees who have all lived in Hythe for many years and voluntarily bring a wealth of experience and expertise to the home. • Over half of our staff live in Hythe and most have done so for most of their lives so it is likely you or your relative will meet with familiar faces.